Super absorbent quilted terrycloth and waterproof vinyl backing. 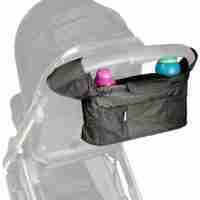 Works with most car seat and stroller 3-point or 5-point harness systems. 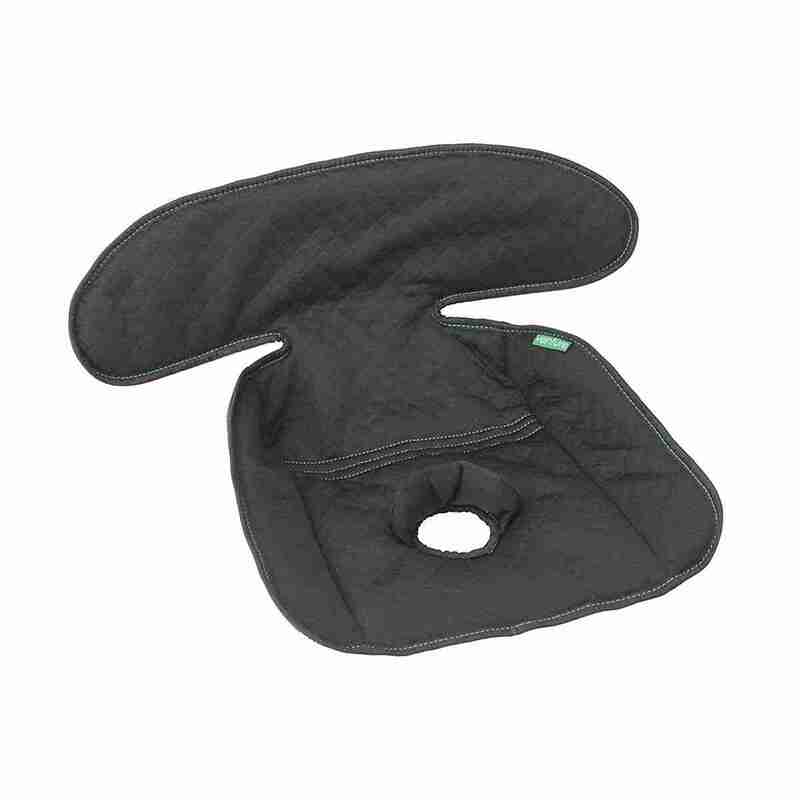 Machine washable for easy clean during potty training and maximum versatility fits car seats and buggies. 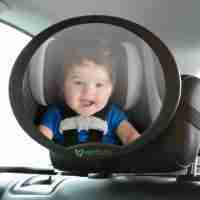 Waterproof design captures liquids from nappy leaks, potty training accidents and wet bathing suits to prevent the car seat or vehicle from being soiled. 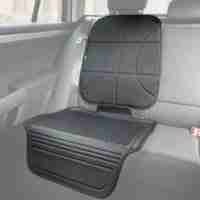 Designed with deep sides to fit securely into seating area keeping liquids and crumbs contained. Perfect to protect from nappy leaks, potty training accidents, and wet bathing suits, the waterproof design is made with soft absorbent layers next to baby’s body and a waterproof vinyl outer layer to keep car seats and strollers dry and clean. It can then be easily removed and machine washed and dried for a quick and easy clean-up. It also has a textured bottom to prevent from slipping out of position. The Venture seat protector is compatible with any harnessed car seat or stroller.